Getting an appraisal from ABS Appraisal Service, Inc. before putting your Livingston County home on the market saves you time and money. Selling your home? You would be wise to invest in a professional appraisal. An appraisal doesn't cost that much and it's worth the money in the long run! 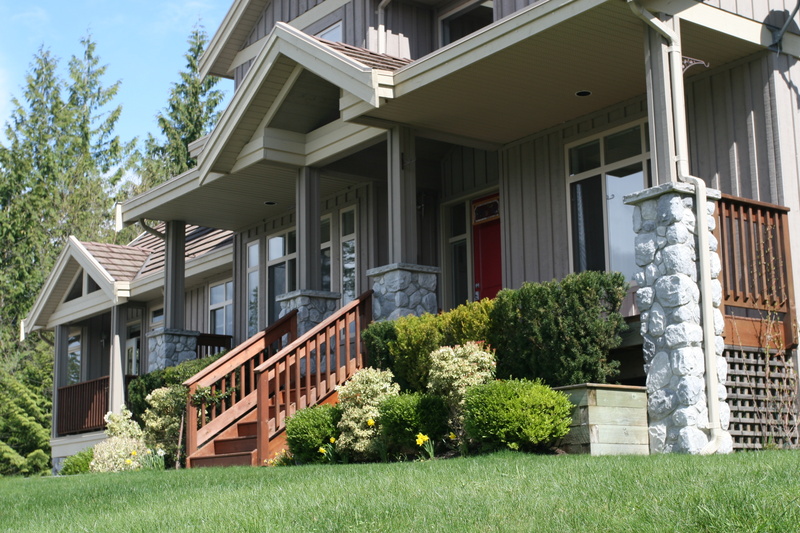 Unless the homeowner studies real estate values on a day to day basis, like an appraiser, it's hard for them to fully grasp local real estate values. While important, an appraisal is not about the costs of purchasing and upgrading your home, or the amount you need to get for it. Instead, the appraisal measures the true market value of your home. 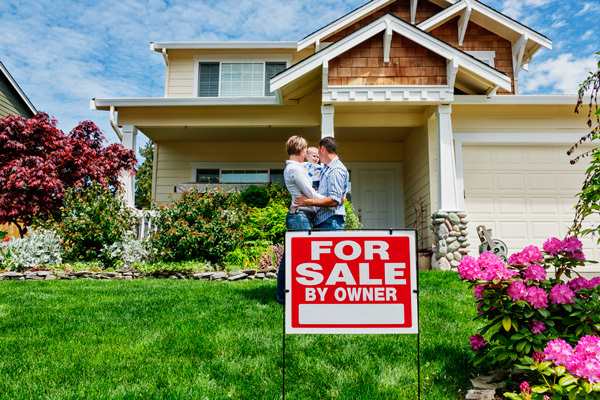 More and more MI homeowners are deciding to sell their homes FSBO (For Sale By Owner) and foregoing the assistance of a real estate agent. But if you're going to do it right, with minimal waiting and to get the most you can, you need a professional appraisal. It can be very difficult to get objective opinions, we're human too, we understand its difficult difficult to be objective about your own home because of your emotional attachment to it. We will inform you of what you need to know, not just what you want to hear. Folks are sometimes surprised to discover the value of their home is higher than they first thought. So by taking the first step and investing in an appraisal provided the data to support a sale for thousands more than they originally expected. Others have an an overestimated opinion of the value of their home, and an appraisal gave then the assistance they needed in order to set a more reasonable price their home allowing them to quickly sell it instead of waiting on the market for months. Selling too high rarely attracts buyers, which means no offers and no closing, wasting valuable time, money, and efforts. Even if you have with an extremely talented agent, it's definitely a good idea to get an unbiased second opinion of value prior to finalizing a listing agreement. And that's where ABS Appraisal Service, Inc. comes in. We can provide you with a pre-listing appraisal so both you and your agent have a definitive summarizing of your home's features and a detailed breakdown of the newest and similar comparable sales which we typically refer to as "comps" in the appraisal industry. Not wanting to get an entire appraisal but are looking for information about the real estate market in your area? Maybe you feel like an appraisal is not necessary but you need assistance gathering local property and sales data. We can be a resource for your real estate decisions with services especially designed for customers with your real estate needs. Immediate response to your initial inquiry: We tailor information to the needs of our clients Just tell us your situation and give you suggestions. Swift turnaround time: Normally one week or less from the date we receive the request, we can have a copy, in PDF of the report in your e-mail inbox. Consulting and Appraisal report formats to suit YOUR needs: We've preformed a large amount of assignments, and we know that when it comes real estateappraising there isn't a typical or standard, "cookie cutter" report. We offer quite a few different of types of reports, and are experts at providing appraisals to clients without so much of industry jargon in an easy to read format without a lot of industry jargon. Fast reply to follow-up questions: When we create reports, we make sure they are clearly written, understandable, and adhere to the Uniform Standards of Professional Practice that moderates the appraisal practice. If you have any questions dealing your appraisal, once you've read through the report, feel free to give us a call or email us!